When completing improvements or construction on a listed building or church, it is crucially important to be meticulous and sympathetic to the building with every step of the process. 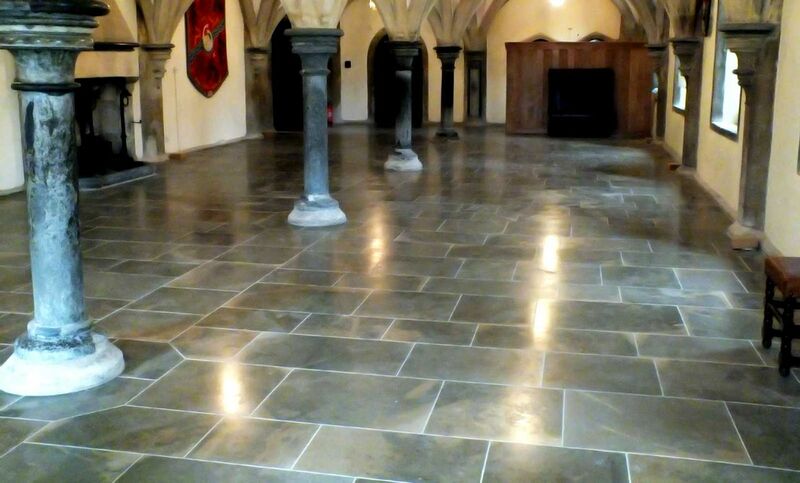 In the past, our experienced team has been involved in tiling and using natural stone tiles at various churches, including the Bishop’s Palace in Wells. We are renowned for excelling in all forms of tiling, but our reputation for working with our clients to achieve the results on old and protected buildings is what we are proud of. Contact us now, in Taunton, Somerset, to learn more about our restoration work.